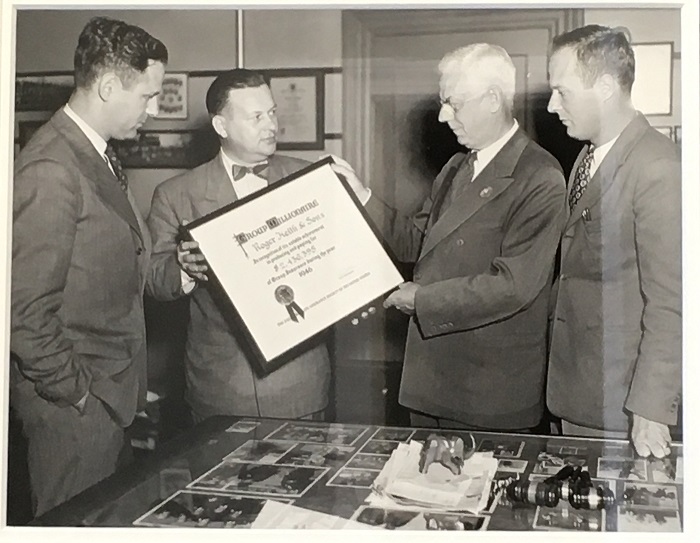 Roger Keith & Sons was established in 1869 by S. Frank Packard, grandfather of Roger Keith. 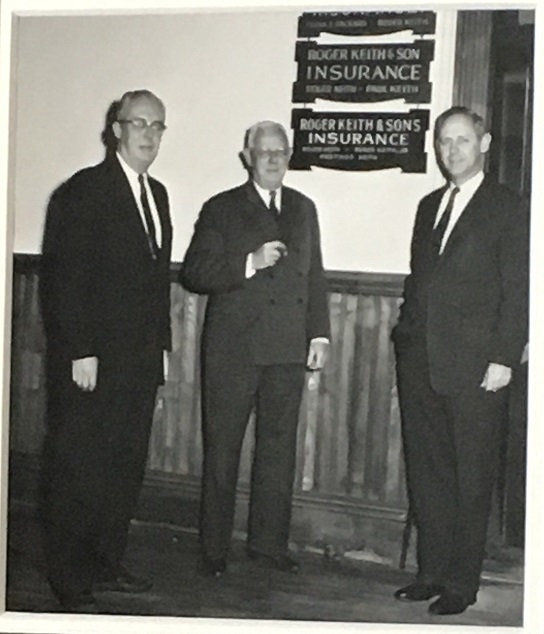 In 1970, after the death of Roger Keith, Jr., a new partnership was established with Hastings Keith, Scovel M. Carlson and Robert E. Meadows as principals. 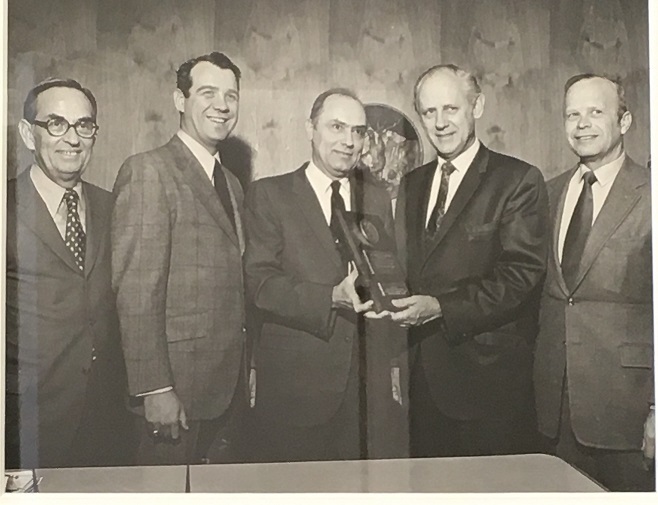 In 1981, the organization was incorporated by Mr. Carlson and Mr. Meadows, with Mr. Carlson selling his interest to Mr. Meadows in 1988. Mr. Meadows sold his interest in the company to Donovan Dunn and Sherry Meadows in 2006. The Agency has grown over the years. In 1987, the Clyde S. Thomas Agency was purchased and became our Middleboro, MA location, and in 1997, the merger of the F.P. Carchidi Agency of Brockton, MA occurred. In 2001, Roger Keith & Sons began offering Life; Health and Financial services through Keith, Meadows & Dunn L.L.C. In January of 2008, the Fredericks and Gerardi Agency of Brockton, MA merged with the agency, substantially increasing our book of business and customer base. A year later, we joined with another long standing agency, the P.S. Dolan Agency of Brockton, MA. We merged with the Eames Insurance Agency of Marion, MA in December 2015, giving us a presence on the South Coast. Most recently, we purchased the Millennium Insurance Agency of Quincy, MA in August 2017. With the specialization in the Medical Professionals marketplace, Roger Keith & Sons is proud to serve that industry and assist in protecting the organizations, physicians and medical staffs so important to our community. In support of the industry, our scholarship to the Signature Healthcare Brockton Hospital School of Nursing provides financial assistance to worthy candidates pursuing a career in the field of nursing. Protection, service and community support are all critical elements to our success at Roger Keith & Sons. The agency continues to grow and prosper under the leadership of Donovan Dunn and Sherry Meadows.